ONLINE EXCLUSIVE! 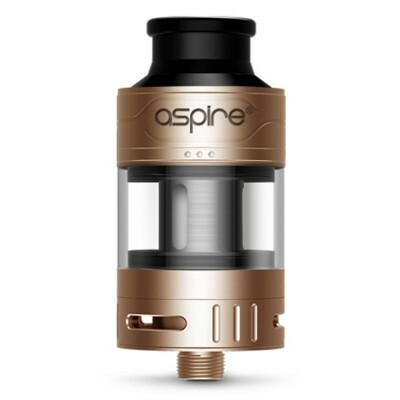 Earlier this year we saw the addition of the exciting Cleito Pro vape tank, the latest update to the popular Cleito range from top manufacturer Aspire. The Cleito 120 Pro is the latest reiteration, and adds an Aspire Mesh coil for even better clouds and performance. Handily for existing Cleito 120 lovers, the coils for Cleito 120 and the Cleito 120 Pro are cross compatible. Hot on the heels of the Cleito Pro is the Cleito Pro 120. The difference you’ll find here is the included coils - while the first Cleito 120 came with a 0.16 ohm coil, the latest version comes with a 0.15 ohm Mesh Coil and a 0.16 Cleito 120 coil. The lower resistance coils means the tank will be able to produce larger clouds of vapour and superior flavour. Both come with great wicking ability, meaning they are able to absorb e-liquid quickly which reduces the chances of burn out and leads to a more consistent vape. The mesh coil comes the larger surface area leading to better performance again over standard coils. Triple port bottom airflow directs air at your coil from three different angles for even cooling. This makes the Cleito Pro great for high voltage and helps to prevent dry hits during heavy use. Filling is elegantly handled by a top fill port. The fill port is hidden under the logo section at the top for the tank. Simply slide up the top ring to reveal with filling slot (marked with three dots). For best results hold the tank at 45 degrees with the fill port pointing up while you fill with liquid. The Cleito 120 Pro tank comes in 4 different colours. Choose from sophisticated black or understated space-grey style silver, or more colourful rainbow or bling gold finished. 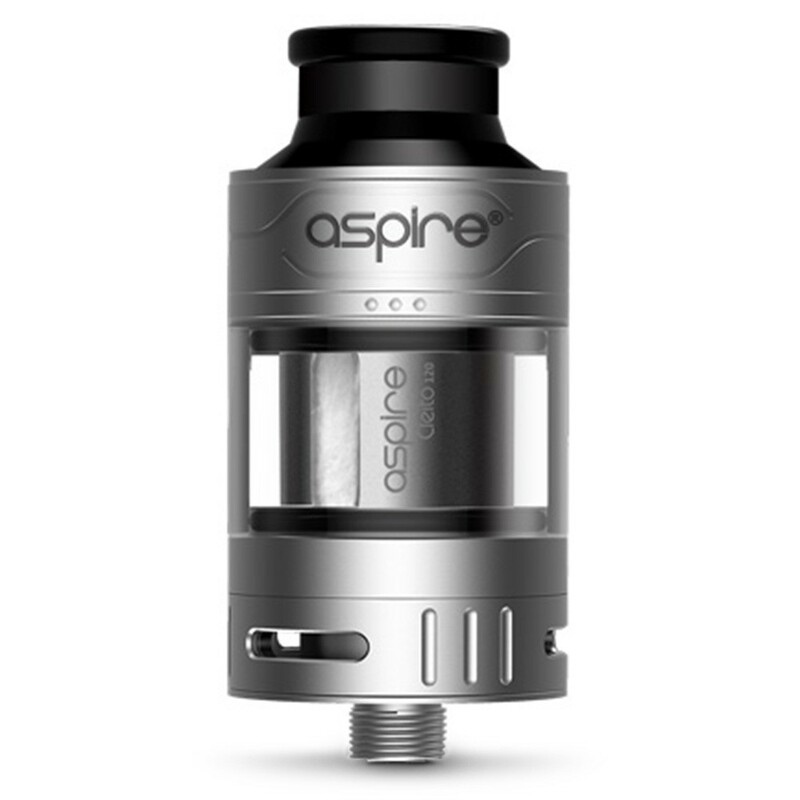 Aspire recommend using the 0.16 ohm 120 Pro Coil at between 100 and 120 watts and the 0.15 mesh coil at between 60 and 75 watts. As with all tanks, but especially when using low resistance coils, it’s important to prime the tank before using. To prime the tank, simply add a few drops of e-liquid to the coil holes. Then, after filling, leave the tank to stand for at least five minutes before using for the first time. Unscrew the top section of the tank. Unscrew and remove the coil. Screw in the new coil. Slide up the top ring to reveal the filling spot. Insert the nozzle of the e-liquid bottle and squeeze. Push top ring down again. For more information on filling tanks, check out the video guide below. Note: Due to EU regulations, the version sold is the 2ml TPD version.